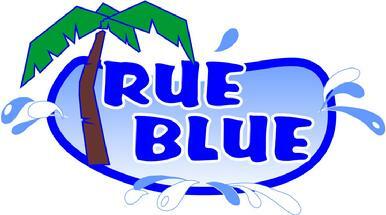 True Blue Pool Service started summer of 2006. The goal was to not only set a new standard in El Paso's pool service, but also set a new standard for customer service. We are dedicated in keeping our customers 100% satisfied in not only quality, but also dependability. Every year we strive to be the best, and would like to thank our customers for their support and business.